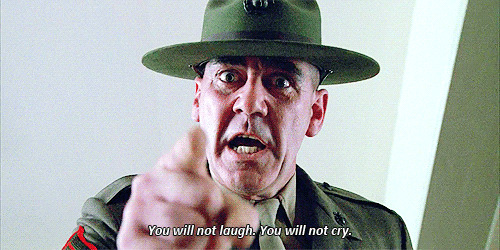 Gonna go watch Full Metal Jacket in his memory. Harry Anderson (from Night Court) and Barbara Bush as well. They always come in three.